KLF Building Products BV is manufacturer of Firetect® fire rated building products. Firetect is EN tested + classified acc. European building codes and is exported to over 20 export countries. 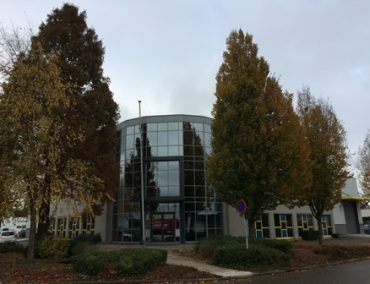 In The Netherlands, we deliver directly from our warehouse in Gorinchem. As manufacturer, we develop fire resistant + practical solutions and translate these to Firetect products. 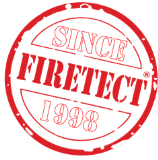 The Firetect system offers a pragmatic, firesafe and certified solution for each type of fireseal, incl. socket boxes in cardboard gypsum (type A) wall, cable tray without coat back (! ), functioning firedamper in deforming wall, pipe collar screwed onto rockwool slab, flame barrier to prevent flash-over etc. We are here to advise you! Orders via admin @klf.nl. Prices are ex VAT, ex works. All transactions are subject to KLF terms + conditions.